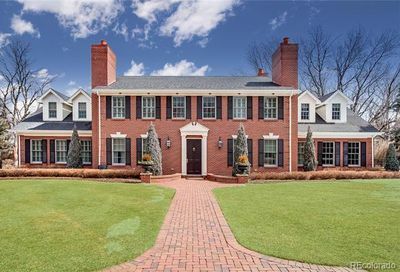 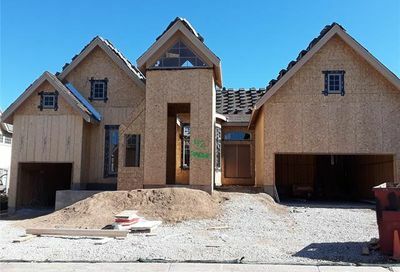 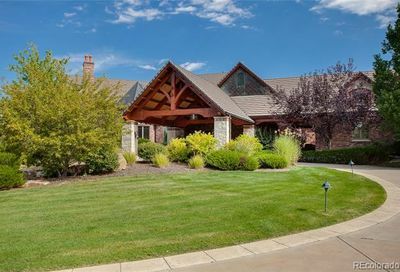 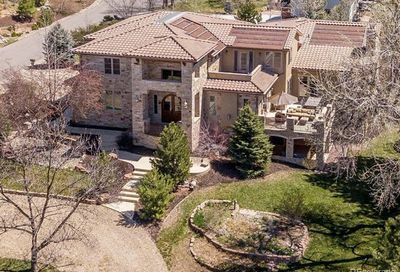 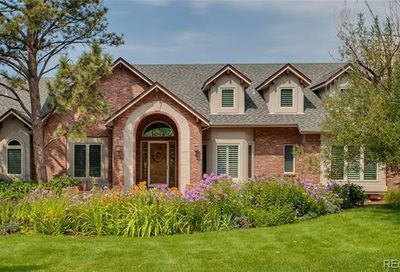 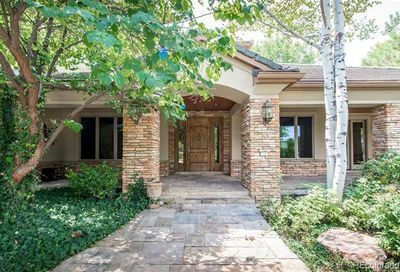 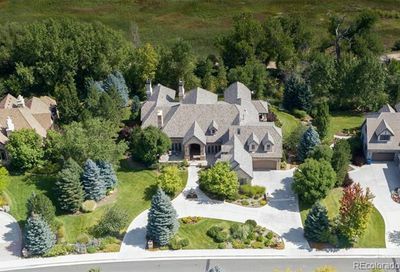 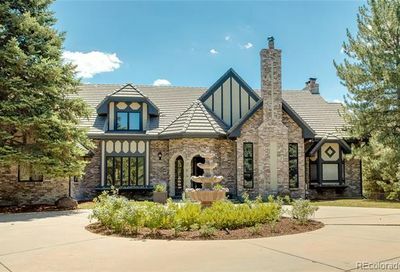 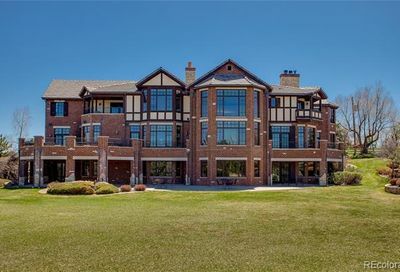 Greenwood Village homes for sale are in Arapahoe County in the southwest metro Denver area. 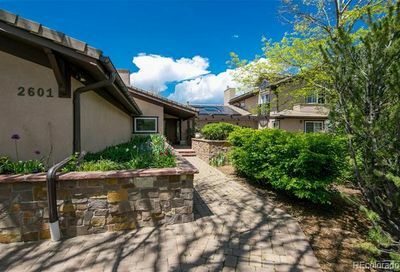 People who live in Greenwood Village have easy access to art galleries, outdoor concerts, children’s activities, terrific restaurants and a wide array of shops. 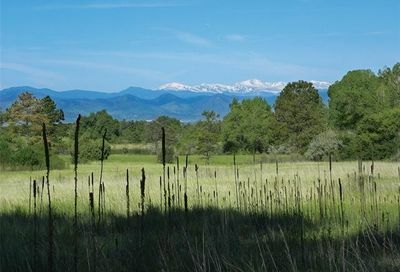 There are many parks in the area, including equestrian parks and parks with bike trails. 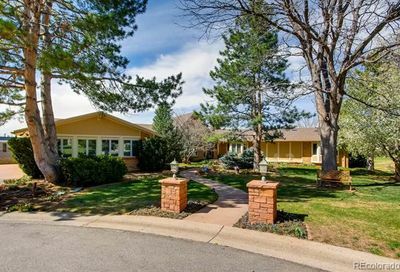 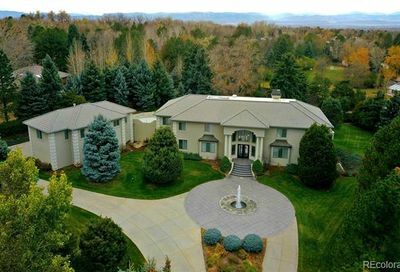 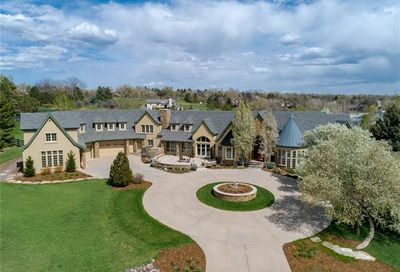 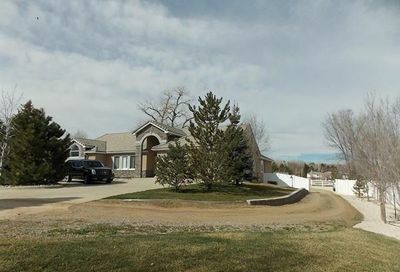 Many homes here are on large lots with sweeping views of the Rocky Mountains. 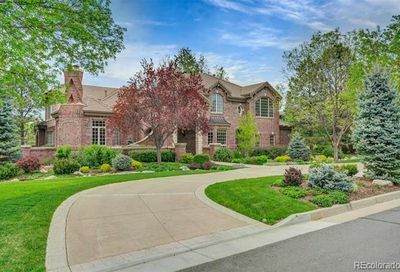 Living in Greenwood Village is an easy commute to Denver and the Denver Tech Center. 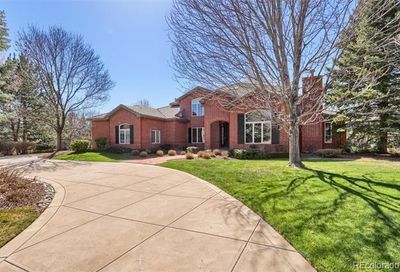 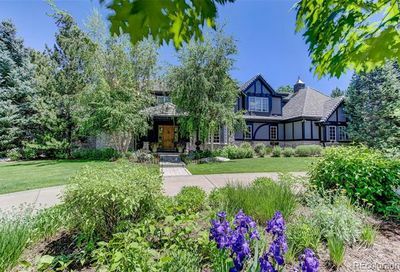 Find out more about any homes for sale in Greenwood Village, schedule showings to go see Greenwood Village homes for sale or request email updates from a Greenwood Village real estate agent whenever homes in Greenwood Village go on the market and match your search criteria. 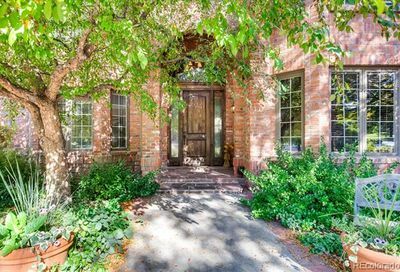 Call The Principal Team at 303-550-8563 or click below to contact a Greenwood Village REALTOR®.